On the surface, reverse stock splits may seem like reasonable moves for struggling companies to make. Once a stock dips near or below $1 per share, there are a lot of potential dangers. First, many institutional investors are forbidden by rule from investing in stocks priced under $5. Without access to institutional capital, stocks trading under $5 are fighting an uphill battle. Second, stocks priced under $1 per share are at risk of being delisted from the Nasdaq or NYSE. The exchanges are typically fairly lenient with stocks that dip below $1 for a short period of time. The NYSE, for example, allows 30 consecutive days of trading below $1 before it delists a stock. 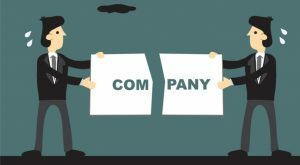 However, after 30 days, the company is at risk of being booted to the OTC market, which is something most legitimate companies want to avoid at all costs. Finally, the lower a stock’s share price goes, the worse of an impression it makes on potential investors. From a psychological standpoint, a $20 stock seems like a better stock than a $2 stock. 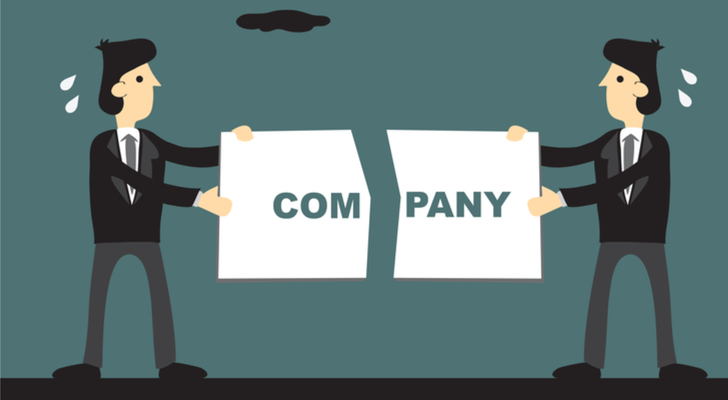 Unfortunately, reverse stock splits rarely seem to work. A Florida State study found that only 24% of reverse stock split stocks recover at least 20% of their market cap within 250 days of the reverse split. Since most of these reverse split stocks have endured heavy losses heading into the split, this low percentage of meaningful recovery paints a bleak picture for investors. Typically, one or more reverse stock splits is the death knell for a stock. Here are three reverse split stocks that long-term investors should avoid like the plague. 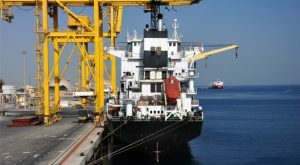 To the credit of DryShips Inc. (NASDAQ:DRYS), the company is doing everything it can not to go down with what seems to be a sinking ship. If a reverse stock split is a red flag for an investor, DRYS shareholders should be fairly concerned at this point, to say the least. DryShips management is trying desperately to maintain its $1 share price requirement to maintain a listing on the Nasdaq. The market is having none of it. DRYS stock is down a whopping 99.8% in the past year. Incredibly, the stock was down 78% in only six trading days after it announced its most recent reverse stock split. The company is drowning in debt, and the market knows it. Unless you are a short-term trader looking for another massive, short-term short squeeze or a dead-cat bounce, stay away from DRYS stock. 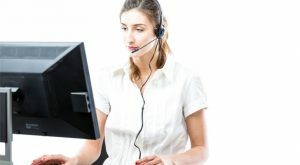 If you’ve never heard of Support.com, Inc. (NASDAQ:SPRT), it’s not a chain of counseling businesses for people who just got dumped or a retailer of plus-sized brassieres; SPRT is actually in the cloud software and services business, a market that is exploding with demand. Pacific Crest estimates that the cloud services business could balloon from $55 billion per year to $200 billion per year by 2020. With that level of demand growth, most cloud services stocks have been doing pretty well in recent years. Not Support. Despite the incredible growth statistics mentioned above, SPRT stock is down 73% in the past three years. In the same time, the company’s revenue has declined 27.5%. Whatever cloud services SPRT is providing the market doesn’t seem to want. Of course the cherry on top of the SPRT stock bear case is the fact that the company just announced a 3-to-1 reverse stock split as well. It’s going to take a lot more than a reverse stock split to provide support for Support.com’s saggy share price. 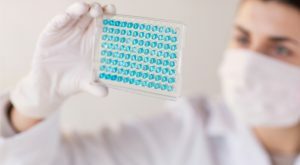 When Cell Therapeutics, Inc. announced it was changing its name to CTI BioPharma Corp (NASDAQ:CTIC) back in 2014, investors were hoping for a change in identity as well. As it turns out, a name is just a name. CTIC stock underwent a 10-to-1 reverse stock split in early January, but that’s just the tip of the iceberg. Prior to its name change, CTIC had a long history of reverse stock splits. Since going public in 1996, the latest reverse stock split is the company’s fifth in roughly 20 years. In total, the five splits have amounted to a 12,000-to-one dilution of the company’s IPO shares. Perhaps it’s no surprise that the stock is down 63% in the past year and 92% in the past five years. The most troubling part of the CTIC stock story is the all-too-familiar pattern that has consistently plagued the stock throughout its 20-year history. In addition to the periodic reverse-splits, the company is constantly issuing more shares. This pattern has repeatedly diluted shareholder ownership. In the past five years alone, CTIC’s number of shares outstanding has ballooned six-fold. Long-term investors should stay away from this pattern and certainly avoid CTIC stock. Article printed from InvestorPlace Media, https://investorplace.com/2017/01/three-stock-splits-that-could-be-time-bombs/.